Concept art photos have been surfacing after a prototype of the real windermere device leaked a while ago. 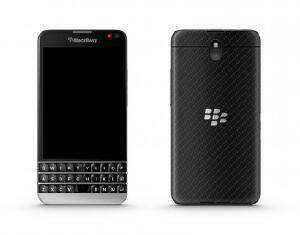 The BlackBerry Q30 windermere is rumored to have a touch sensitive querty keyboard which has a unique design in that it only has three lines of buttons instead of the regular four lines. The querty keypad is also rumored to support swipe actions as well. Although unlike this concept photo which looks a lot like the BlackBerry Z30, the leaked prototype has a square display. I guess we only have to wait for the device to be released to see how it really looks, but I hope the touch sensitive querty keypad thing is true!